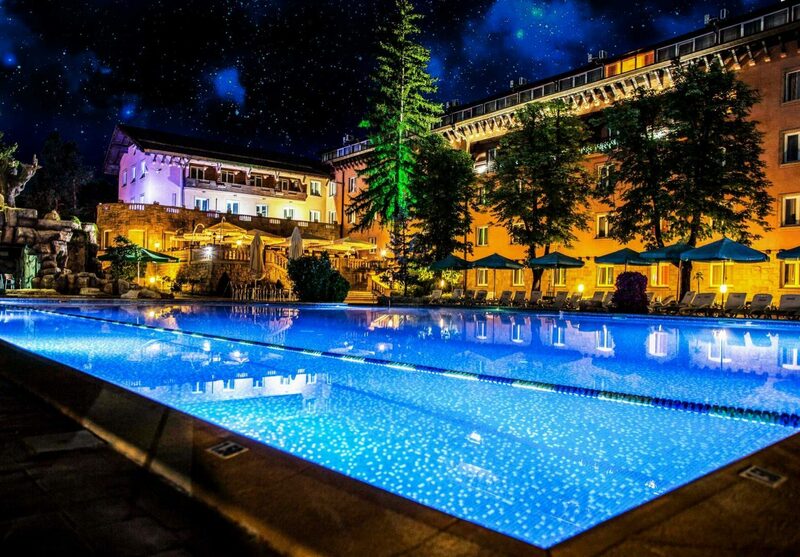 in the "Spa capital of the Balkans"
Team building no longer means simply spending time outside of the office. Team building events are a valuable part of every successful company as they can help your team to work closely together and to communicate better. It improves their motivation and their productivity. Your team is your biggest asset – invest in it. 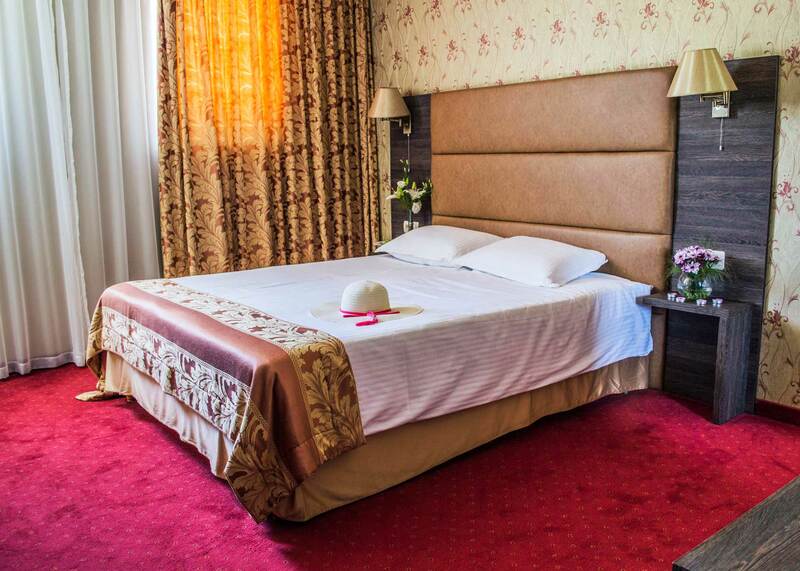 A unique combination of nature, mineral water, clean mountain air, comfort, 5-star customer service, and various activities and games are awaiting your team in Velingrad, Bulgaria. Your team can enjoy a complete relaxation in the all-year-round warm outdoors mineral water poo. Choose from a variety of SPA procedures - jacuzzi, outdoor and indoor mineral water pools, saunas, a Turkish bath, hot/cold temperature pools, massages, facials, and beauty procedures. Party all night long in the night club. It's the perfect place for having fun and building new friendships. 109 comfortable rooms - from single rooms to luxurious apartments. 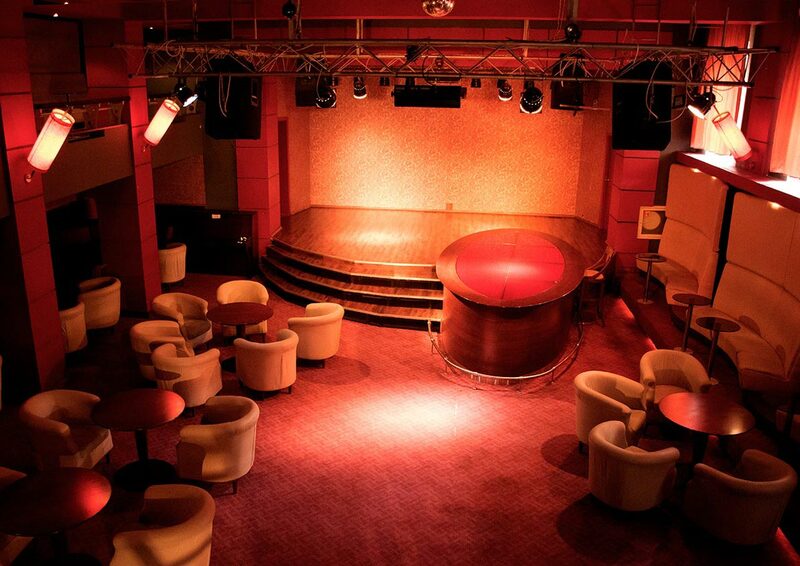 Professional sound and lighting systems, private booths, bar, dancing floor. Private DJ for your party. 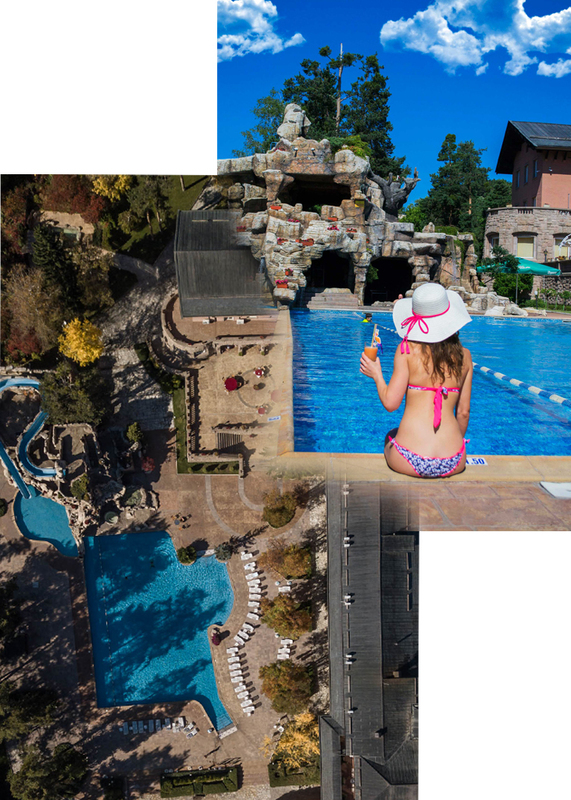 Large outdoor mineral water pool that is warm all year round. SPA, jacuzzi, hot/cold pools, steam bath, Turkish bath, and more. 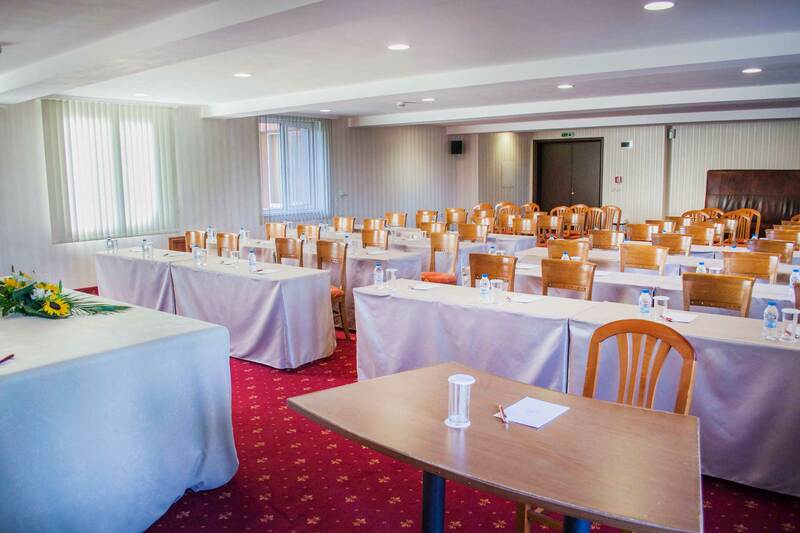 3 conference rooms with a capacity from 20 to 120 seats. Multimedia, projector screen, flip chart, sound system, laptop, printer and xerox. 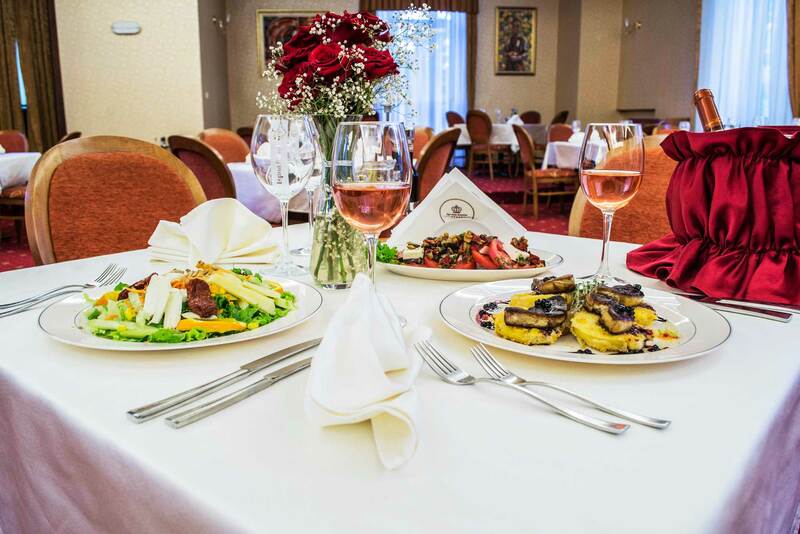 Our professional chefs will prepare everything according to your taste and preferences. 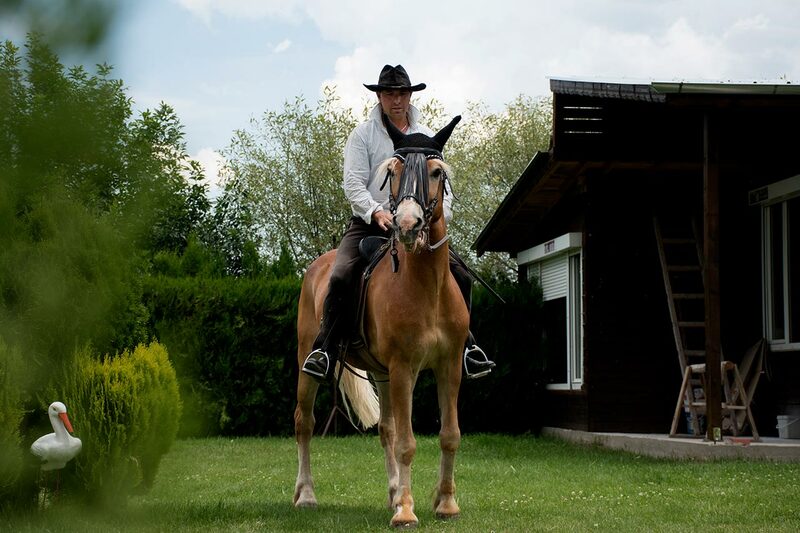 In the nature - horseback riding, bike tours, walking and sightseeing tours.